Christian. Metal. When these words that seemingly conflict are placed together, they represent a category of music that has long been debated, misunderstood, and criticized by both the church and by mainstream society. 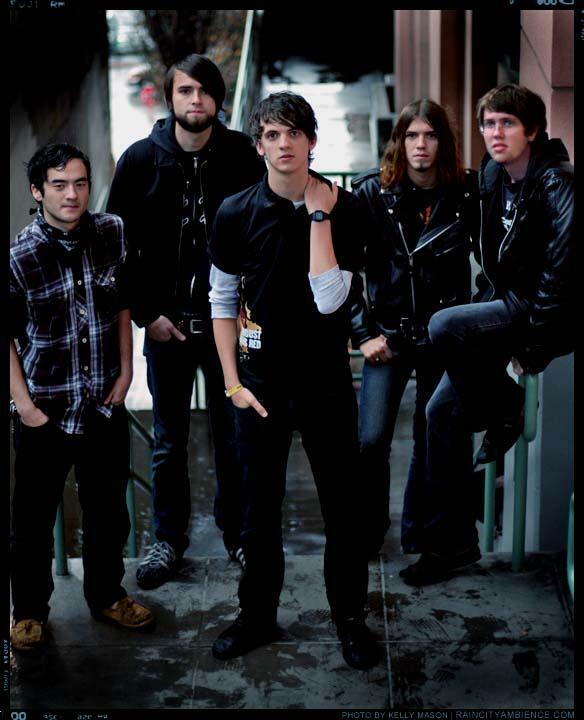 Realistically, the surrounding controversy is likely to never be put to rest, but for the Seattle-based 7 Horns 7 Eyes, it is a position that occurs comfortably and naturally. "It's simply about being honest" states guitarist Aaron Smith. "Every artist has some kind of subject matter to write about that is important to them, and for us, there is nothing more important to speak of than than the fullness that can be found in knowing Jesus Christ." This transparent approach is crucial, as it leaves room for the listener to connect at whatever level they choose, without straining respect for the differing beliefs amongst the band's fanbase. 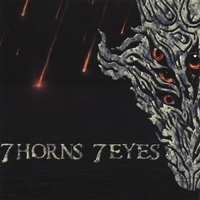 7 Horns 7 Eyes has not only shown that metal can indeed host a Christian perspective, but that the combination can be done well. With influences ranging from Van Halen to Arch Enemy, Jimmy Eat World to The Acacia Strain, hear and see for yourself as the band prepares to release their debut, self-titled EP in May of 2007!